Suilable for printing ink, solvent ink, water-based ink, automobile paint, industrial coating, pigments, color paste, and nanometer materials. 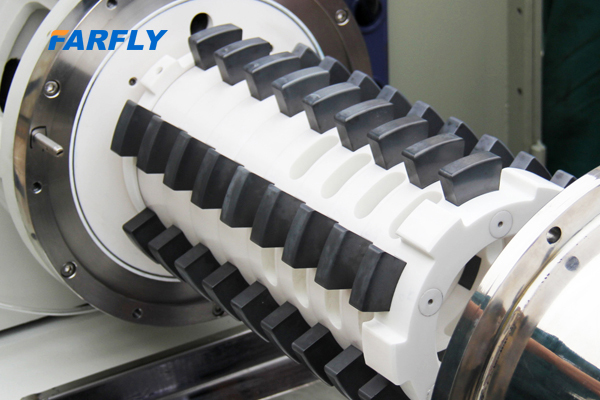 • New design of pin-type grinding components, high grinding efficiency high output, and low energy consumption. • With smaller length/diameter ratio and higher energy density. 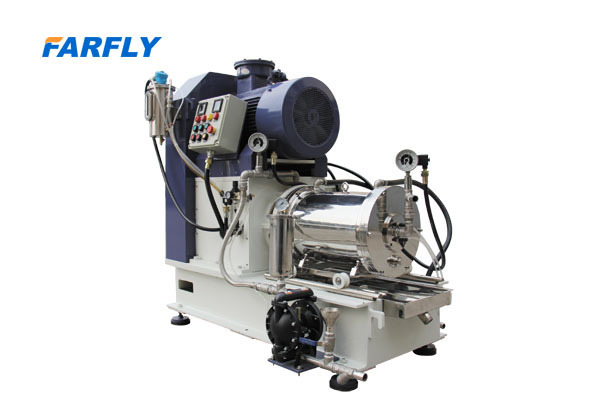 • Using high flux static centrifugal separation sieve, large discharging area, grinding medium no contact with the sieve, no abrasion, with longer service life. 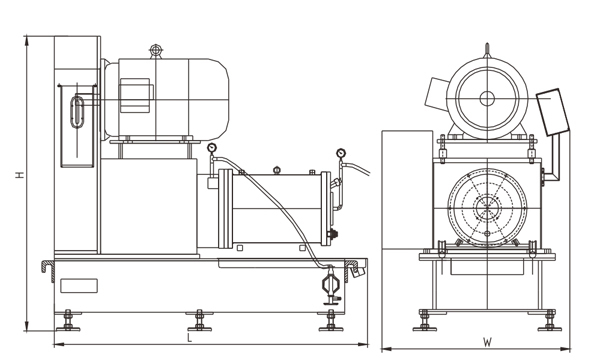 • Grinding Barrel and grinding rotor adopt forced cooling system, with lower discharging temperature and no influence on sensitive materials. 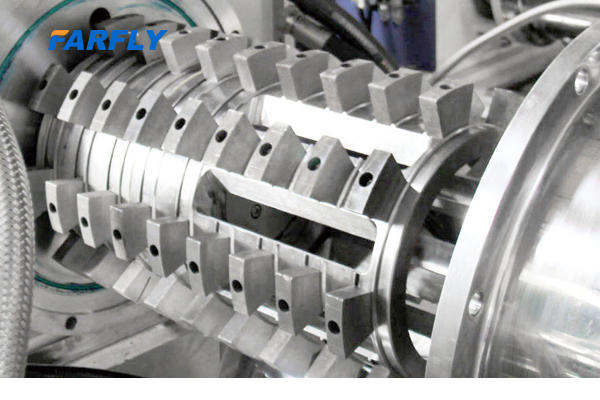 • Using top high quality wear-resisting alloy steel, reduce pollution to products. 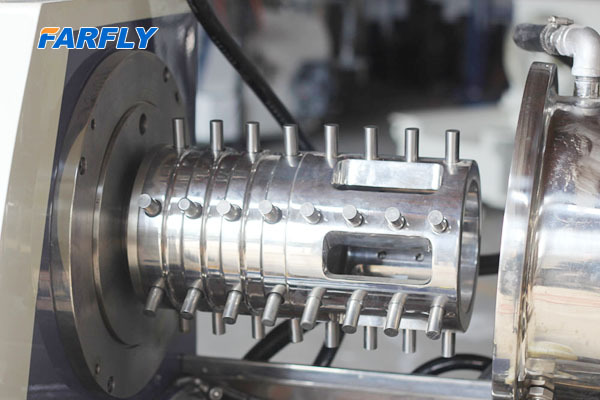 different materials are optional as per different products, such as stainless steel, high polymer materials, ceramics, etc.